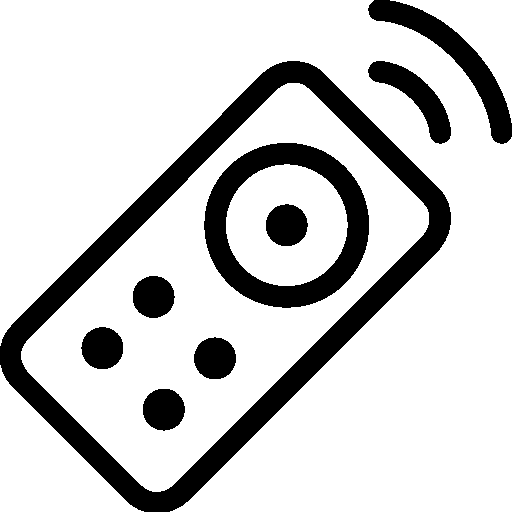 A Command-Line Remote control for Sony Bravia Android TV written in PHP. It was one of those evenings where I could not find the fu****g remote for my TV. So instead of doing the work I'm supposed to do. I decided to procrastinate by writing this little program that allows you to control your Sony Android TV over the command line. If you are using composer you can make use of global packages. You can also just download and use the prebuild .phar. And if you trust me, add it to your bin dir. Go To "Settings" > "Network" > "Home network setup" > "IP control"
Set "Authentication" to "Normal and Pre-Shared Key"
Now you should be ready to use the remote. To start the remote just enter phptv <the ip of your tv> <psk>. This is an absolute "just for fun" and "because I can" project. You will be off much faster just using the normal Remote. I still hope you like this little goof.